odor from carpets, upholstery, mattresses, auto upholstery and any other water safe surface! cleaning up after older incontinent pets as well. 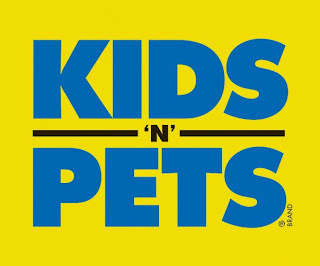 KIDS ‘N’ PETS Instant All Purpose Stain and Odor Remover arrived at the “perfect” time for our home. It arrived just days before my daughter got the stomach flu. Since she is only 16 months, it is impossible for her to let us know before she “tosses her cookies”, so inevitably every soft surface in our house was affected by her flu. With previous stain/odor removers, the biggest issue I had was that although the stain removed fairly easy, the odor did not! Following her first episode (which happened to follow a big bottle of milk, yuck! ), we applied the KIDS ‘N’ PETS, let it set and then dried it up. I immediately noticed that it removed the stain effortlessly, but also removed the gross smell! Sometimes with commercial cleaners, you are left with a very strong chemical smell, which can irritate sensitive noses and stomachs, but this product didn’t leave one at all! The scent left behind was pleasant and not over-powering. pees on our carpet. As I am sure you are aware, urine can leave a nasty odor if it’s not properly cleaned. Again, we just applied the KNP solution, let it set for a few minutes and then soaked it up with a rag. 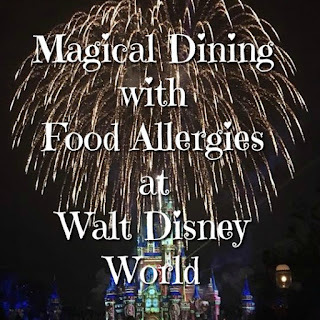 Easy and no urine smell! 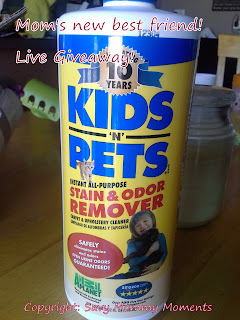 I highly recommend this for anyone who has pets or children, as it is easy to apply and a no brainer for ridding your carpet and fabrics of stains and odors! I even use it on our floors or as a booster in our laundry and it works great! Versatile, affordable, easy to use and effective is the key to every mother’s heart! Learn More: You can learn more about this fabulous product and the entire KIDS ‘N’ PETS product line on their website. Buy: You can search for a store near you that carries this product on the KNP website. 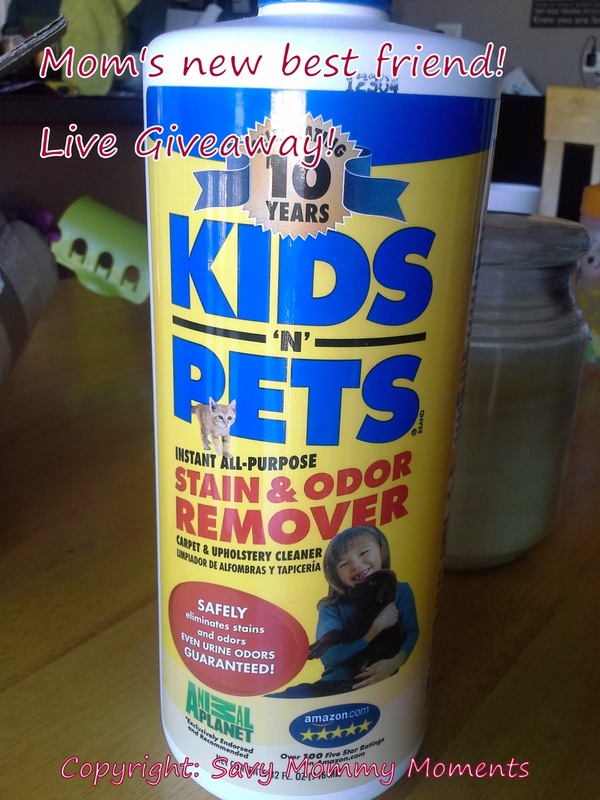 KIDS ‘N’ PETS Instant Laundry Stain & Odor Remover sounds awesome!! 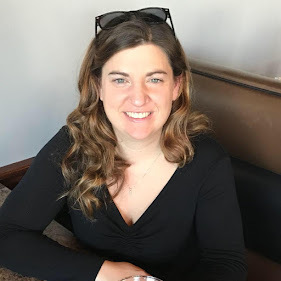 We "TRY" to do a bit each day so things don't pile up and get too out of hand in our home. The stain and odor remover! Works great on baby spit up stains! Pet Odor and Stain Remover!